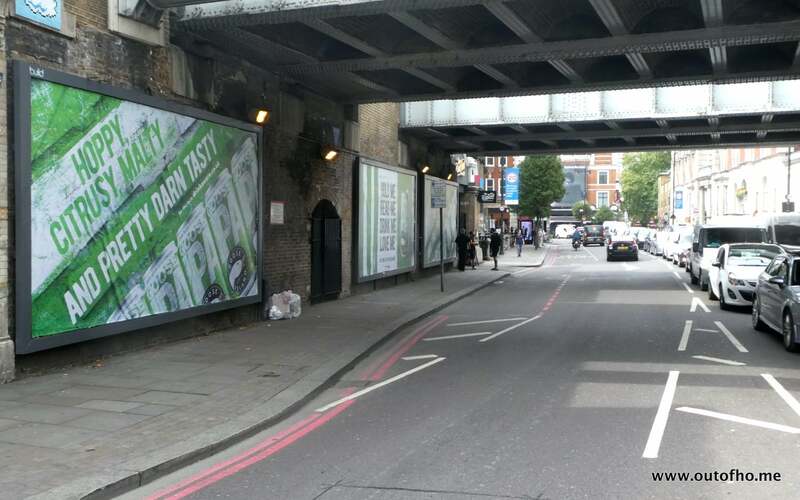 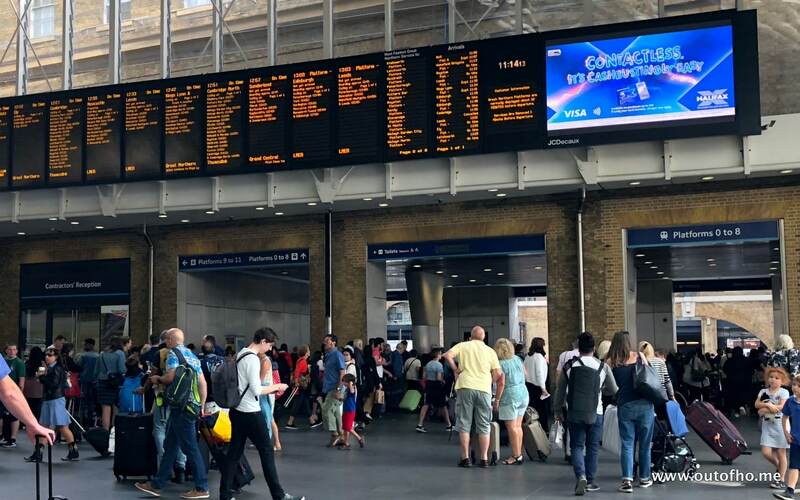 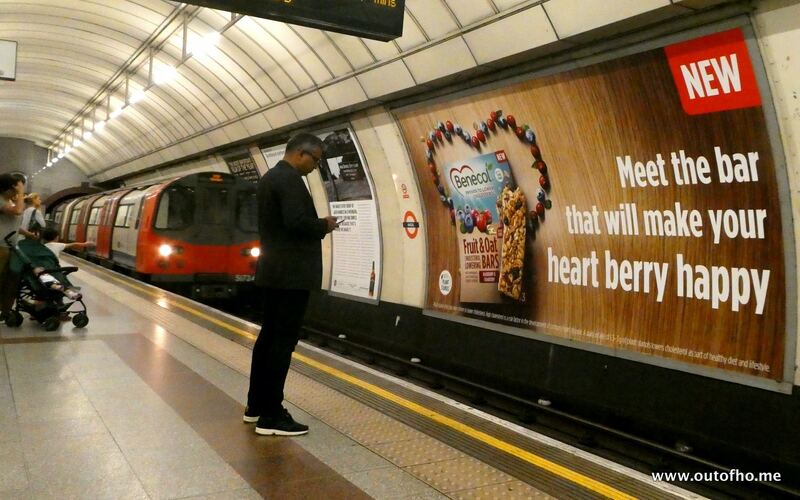 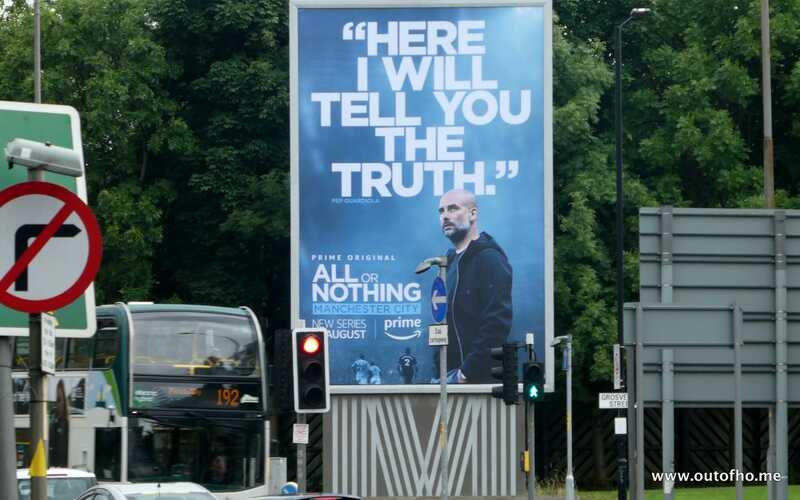 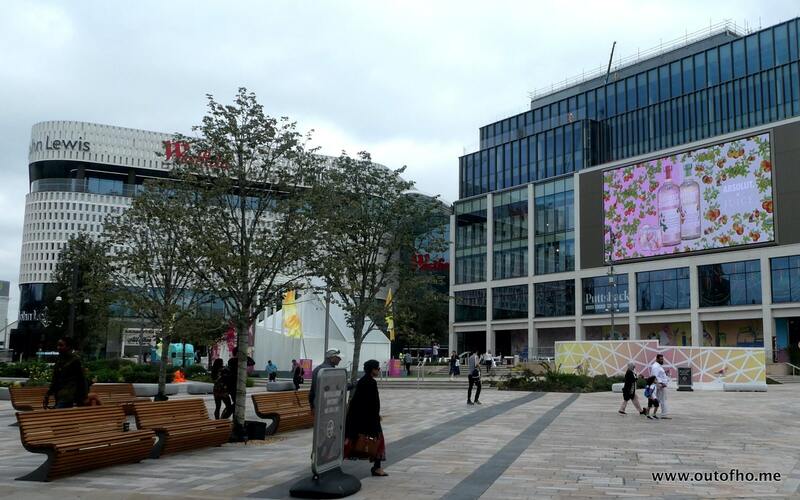 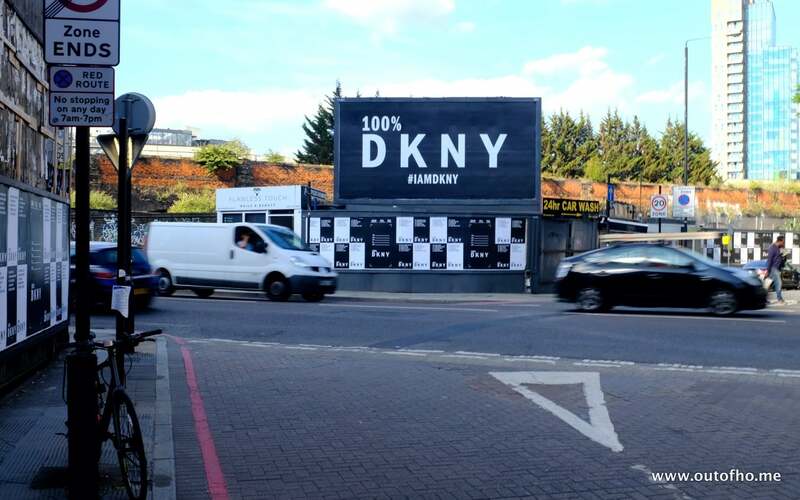 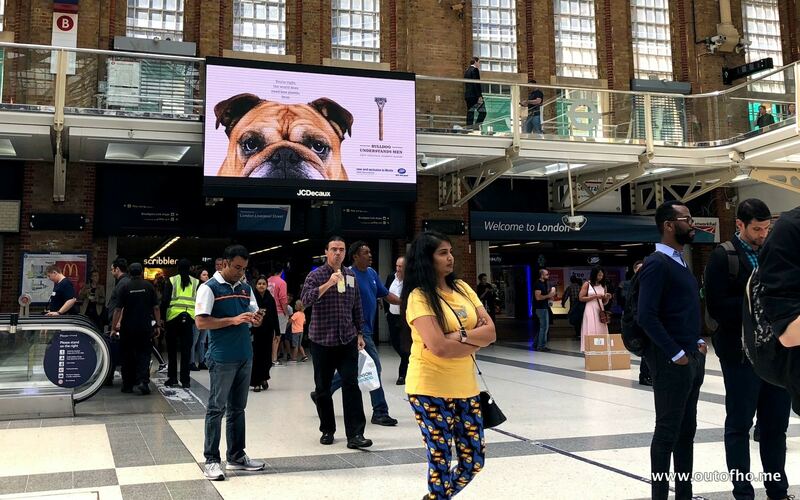 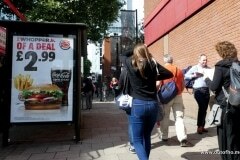 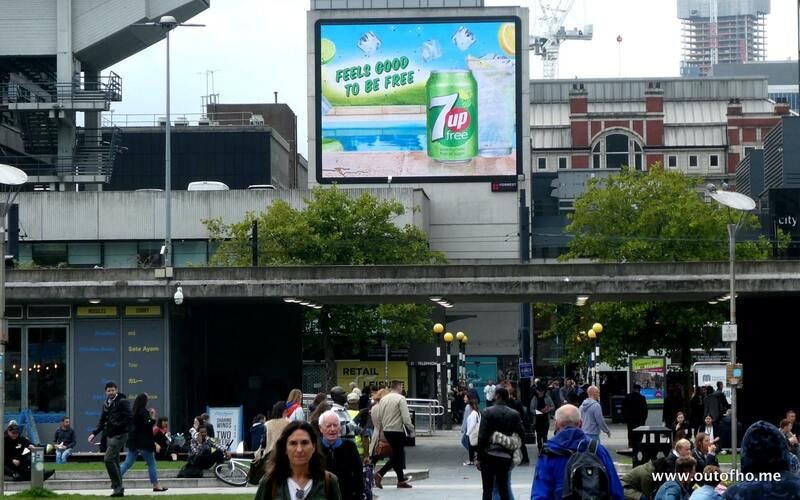 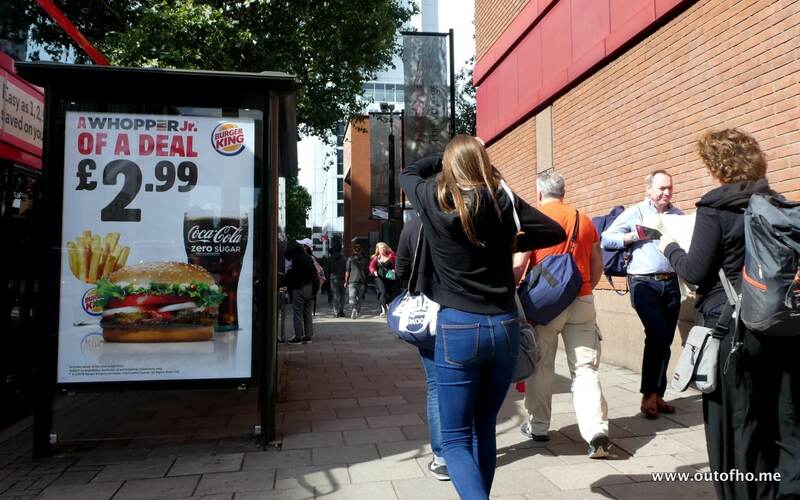 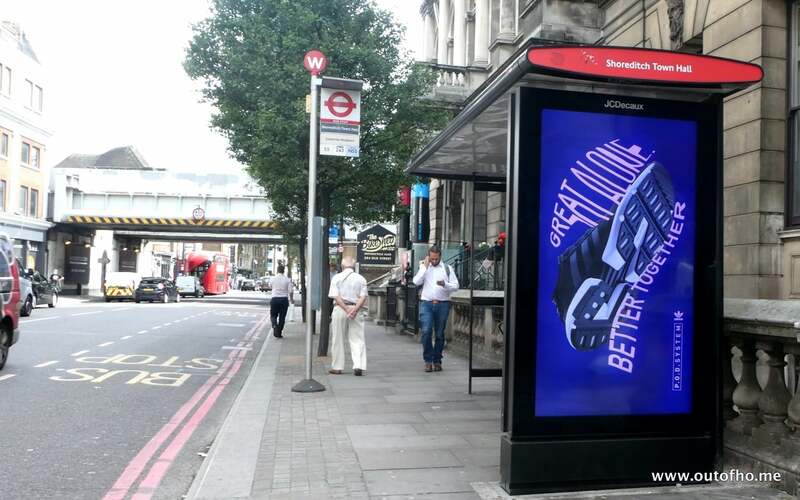 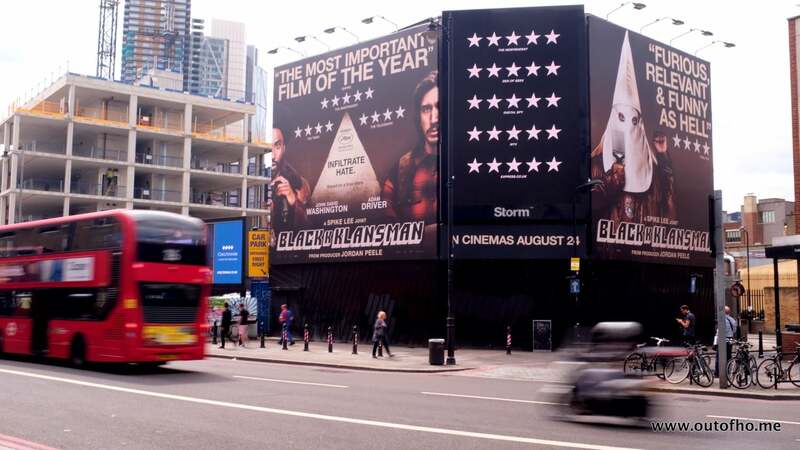 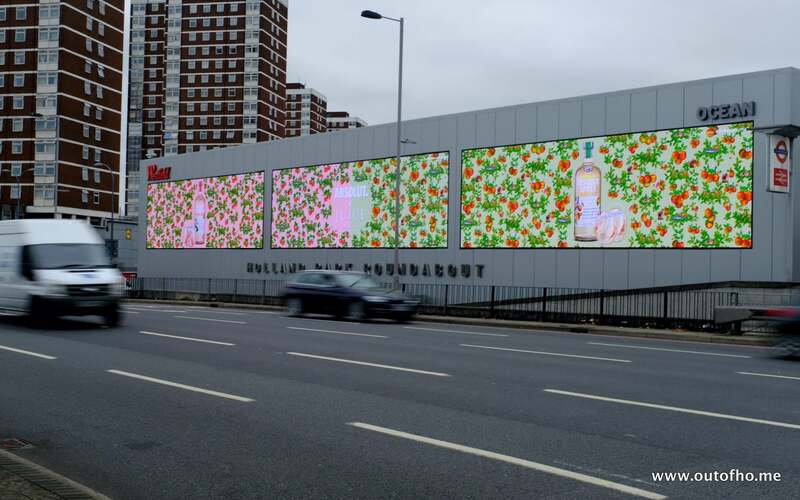 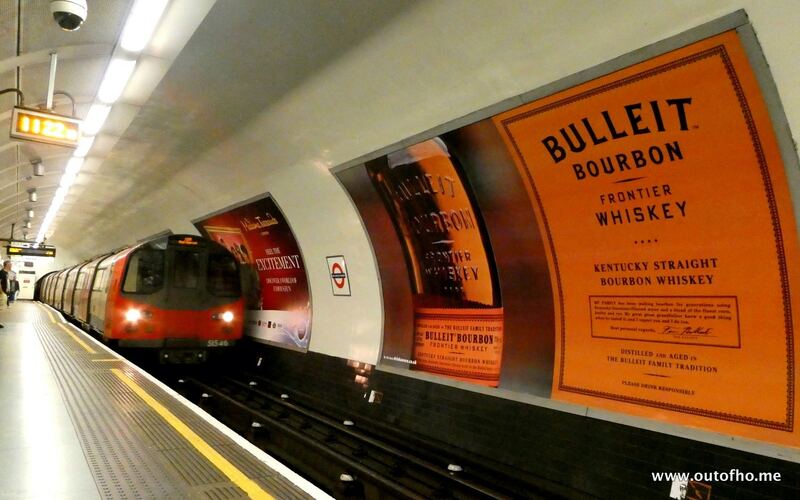 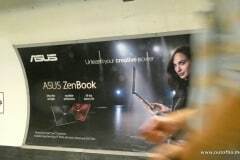 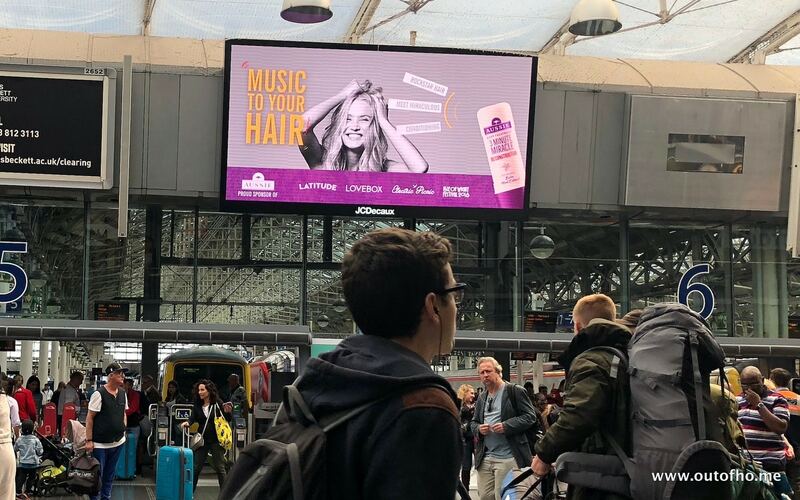 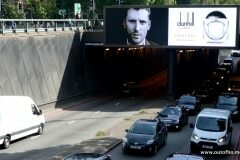 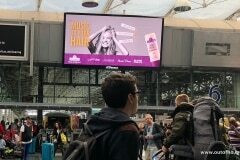 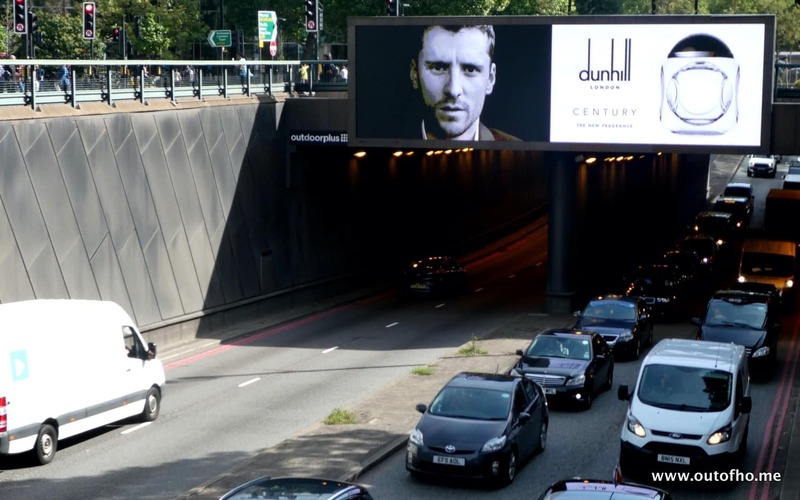 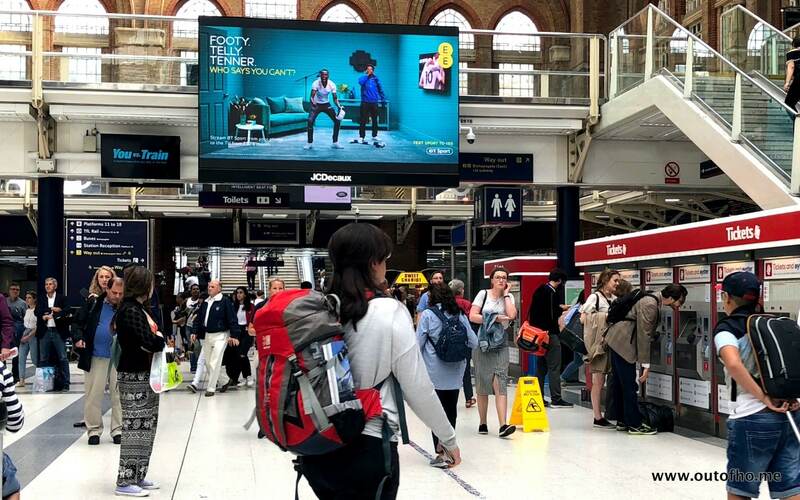 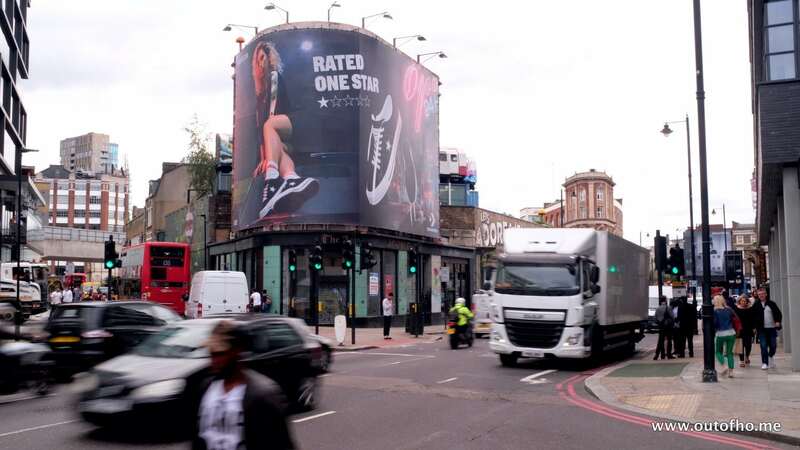 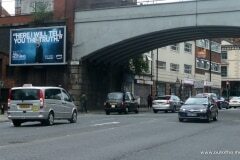 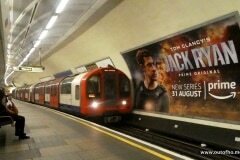 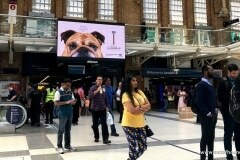 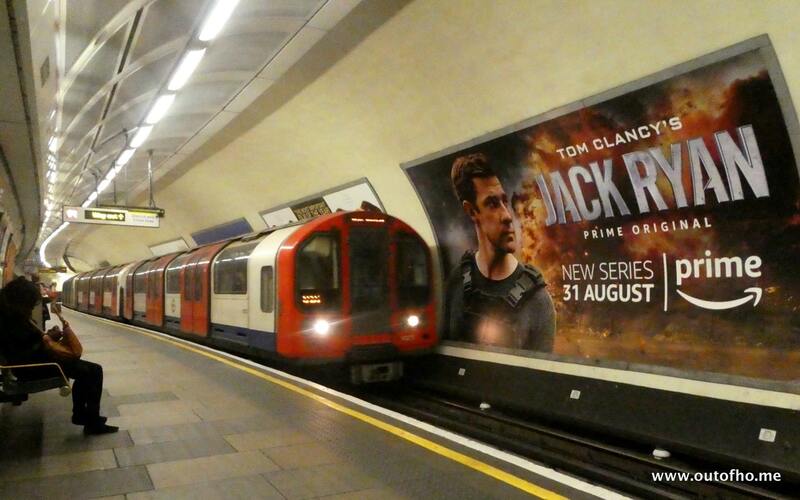 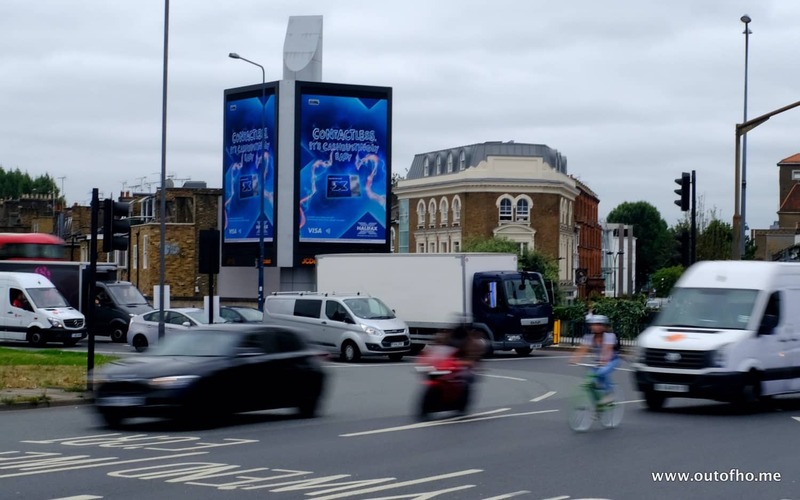 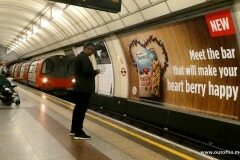 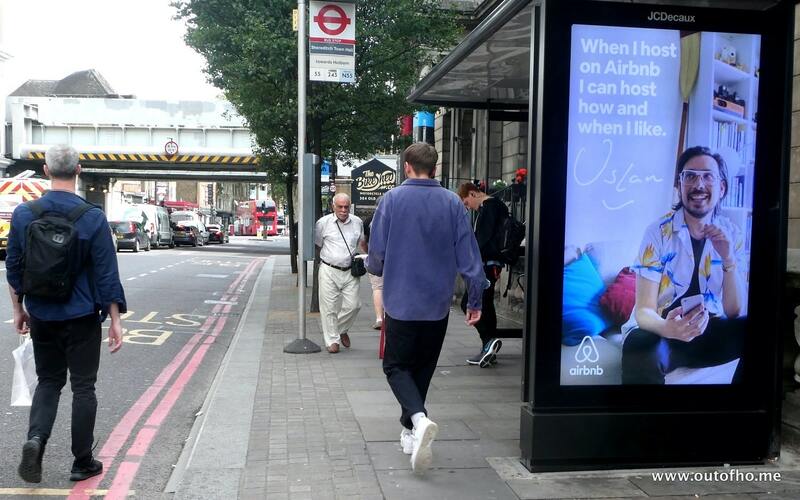 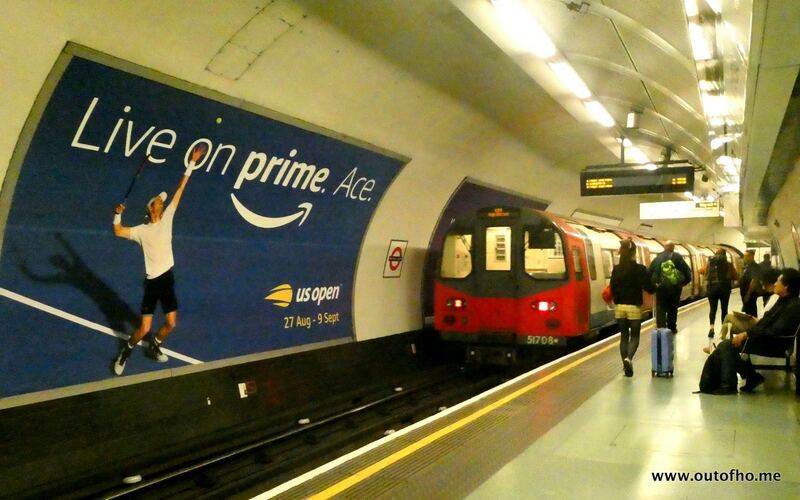 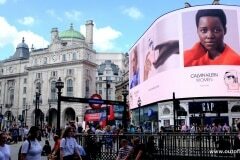 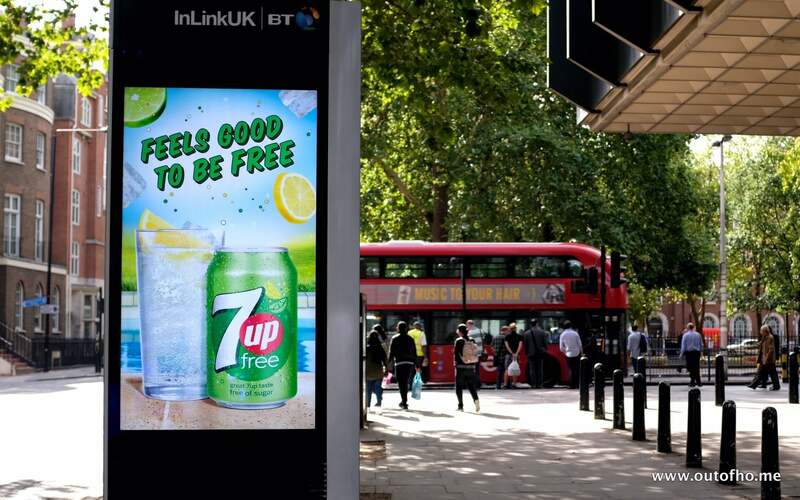 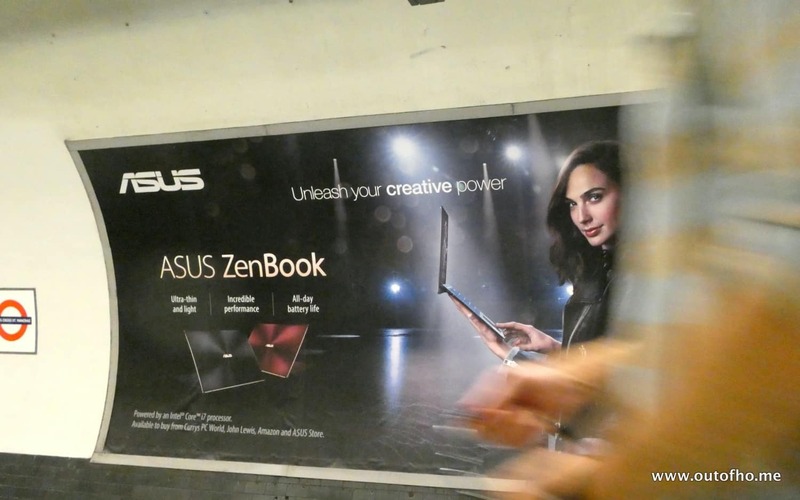 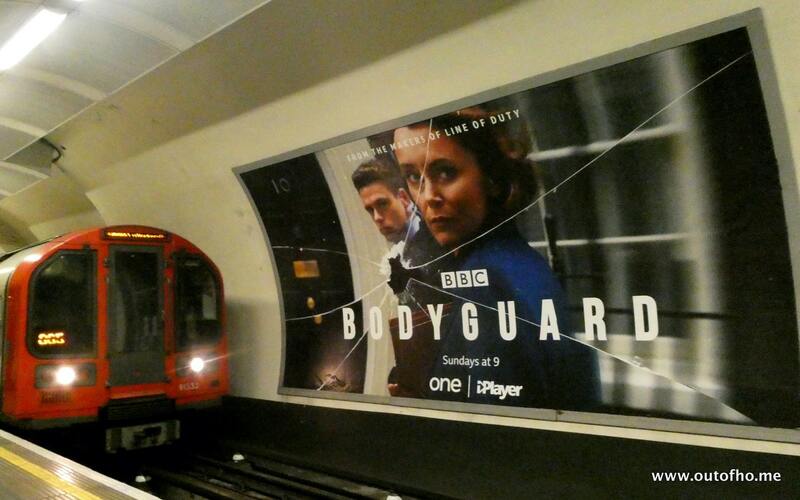 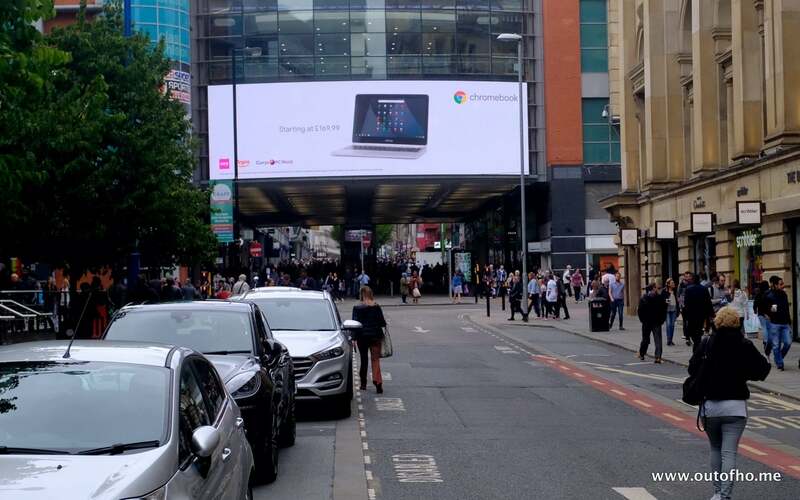 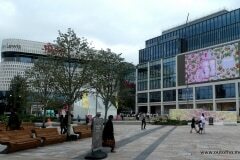 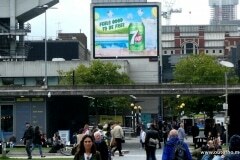 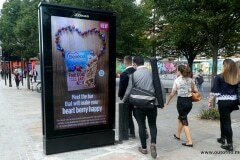 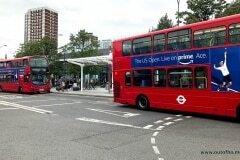 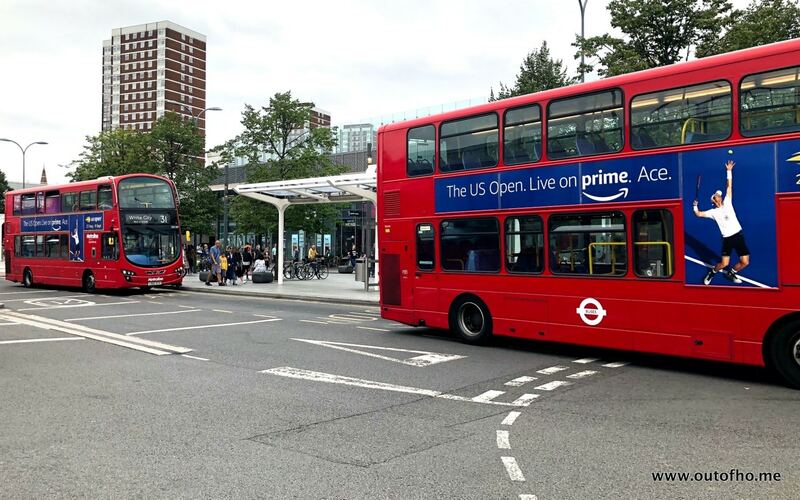 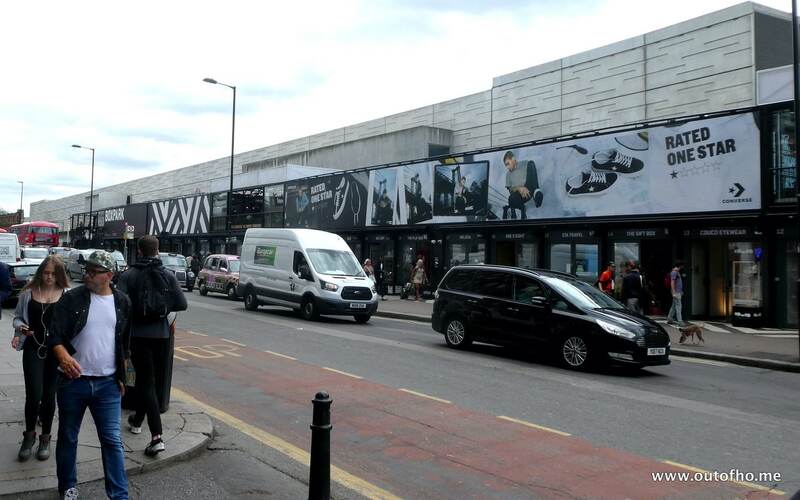 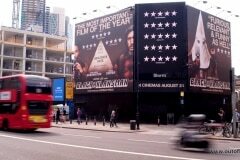 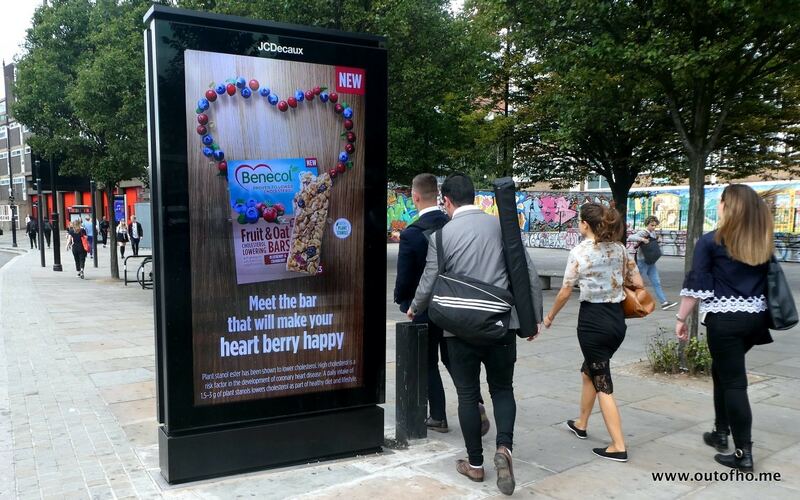 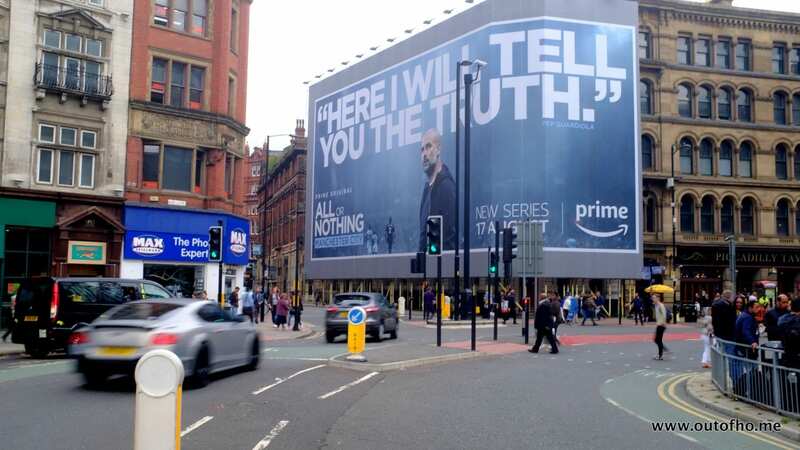 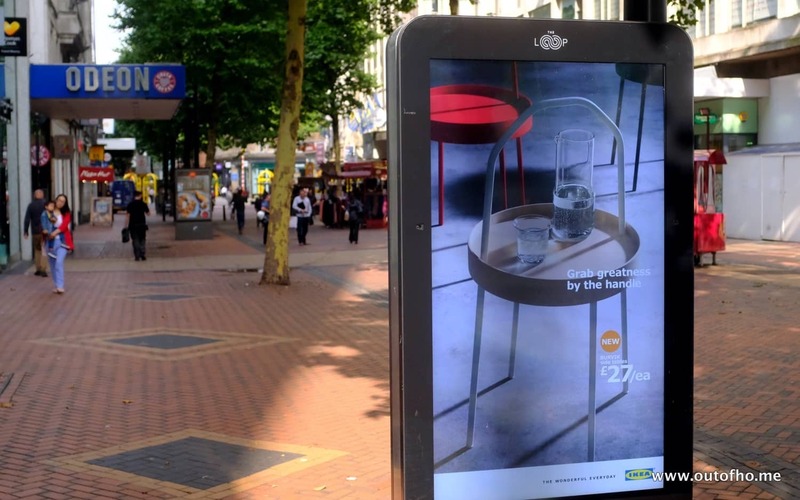 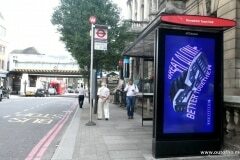 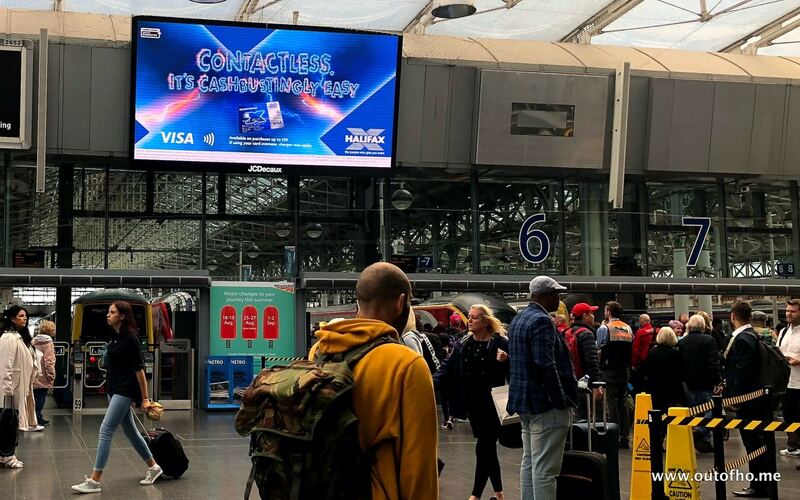 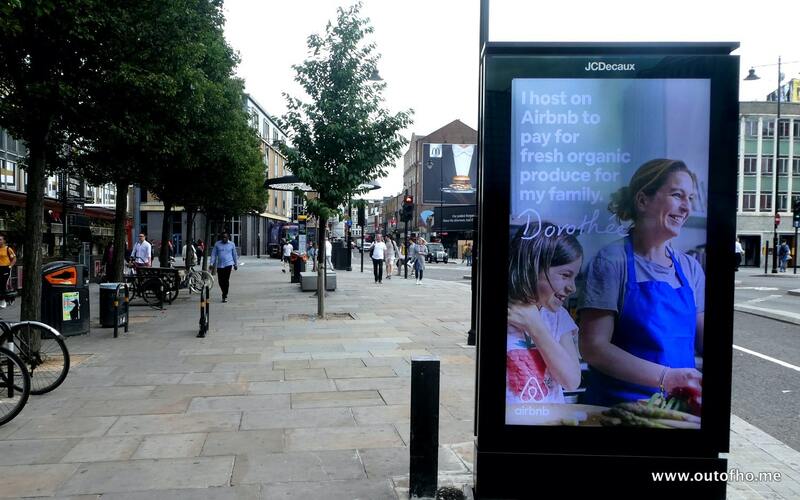 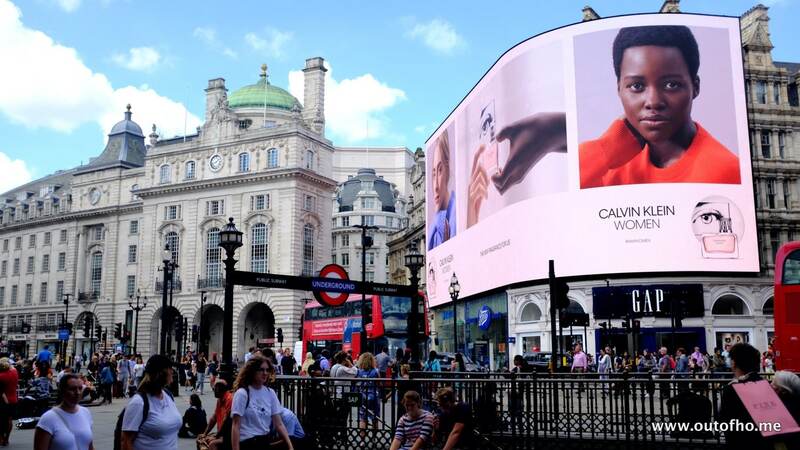 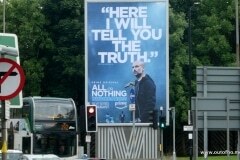 Contrary to perceived wisdom that during the ‘dog days of summer’ everything goes quiet, it’s been a relatively busy period for OOH with several new campaigns across differing product categories. 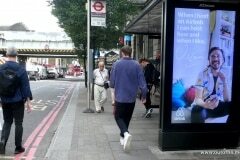 Accepting that we’re only part way through the posting period, the notable campaigns include Samsung’s launch of the new Note9 smartphone and watch, McDonalds’ launching their Signature burger range, Amazon’s US Open tennis coverage, Benecol’s fruit and berry bars, Air BnB and many others. 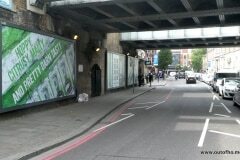 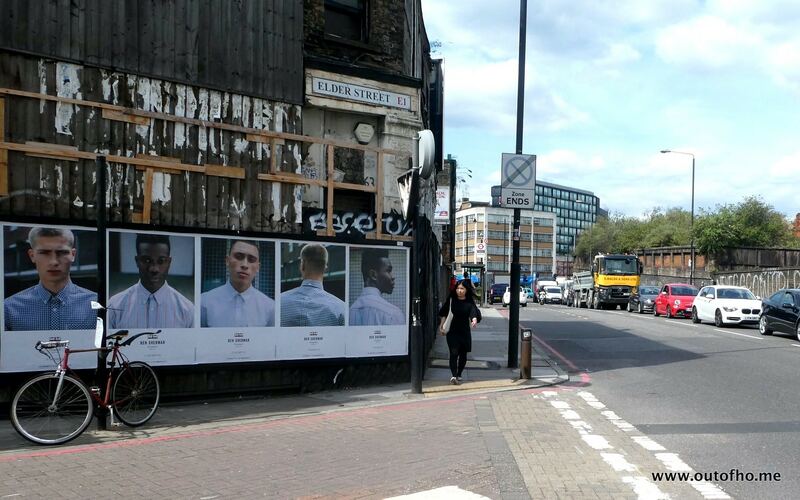 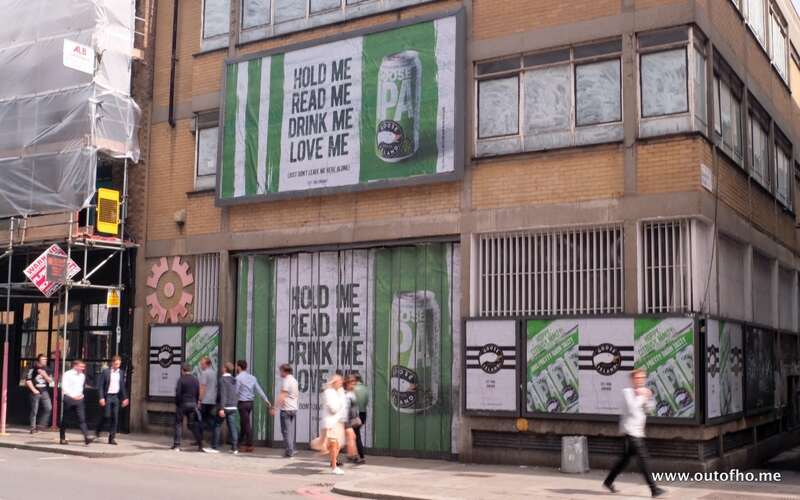 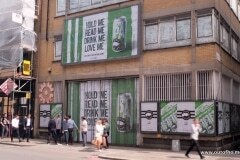 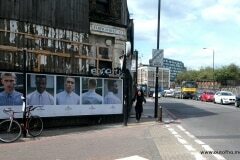 Elsewhere there’s a great local campaign for Goose Island promoting their IPA beer and, probably, their yet-to-be-opened new bar on Shoreditch High Street. 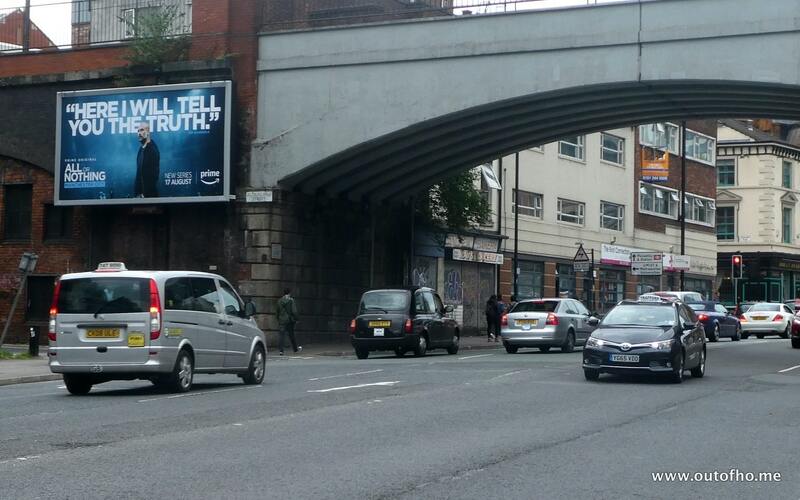 And ahead of September’s new-car plate-change, ads from Mini (Clubman) and VW (Toureg) and, no doubt, others we’ll report later this week. 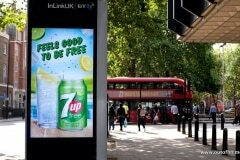 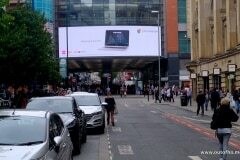 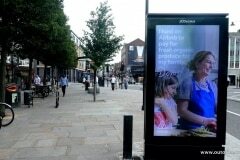 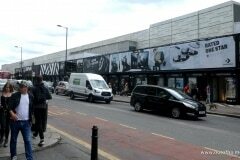 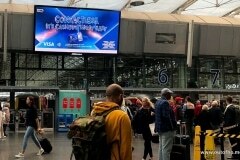 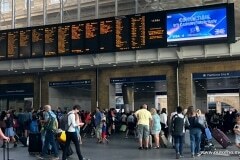 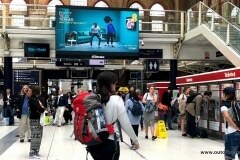 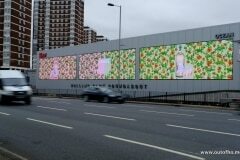 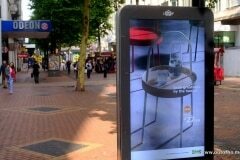 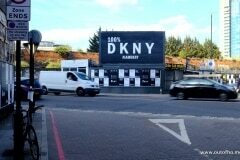 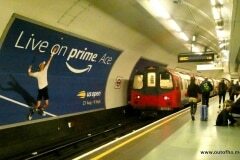 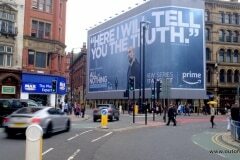 To stay in touch with the latest OOH and DOOH campaigns check back in a couple of days.